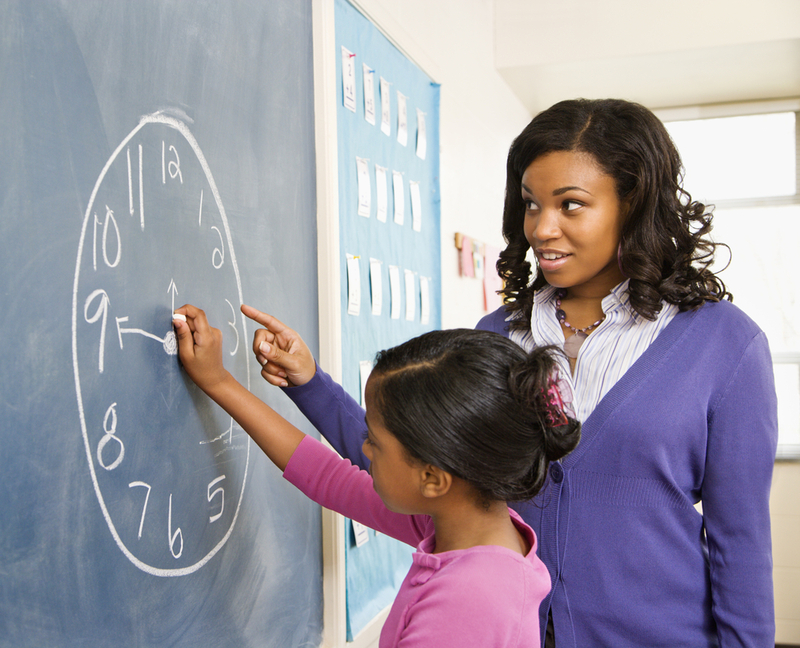 What Qualifications Do I Need To Be a Black TEFL Teacher? 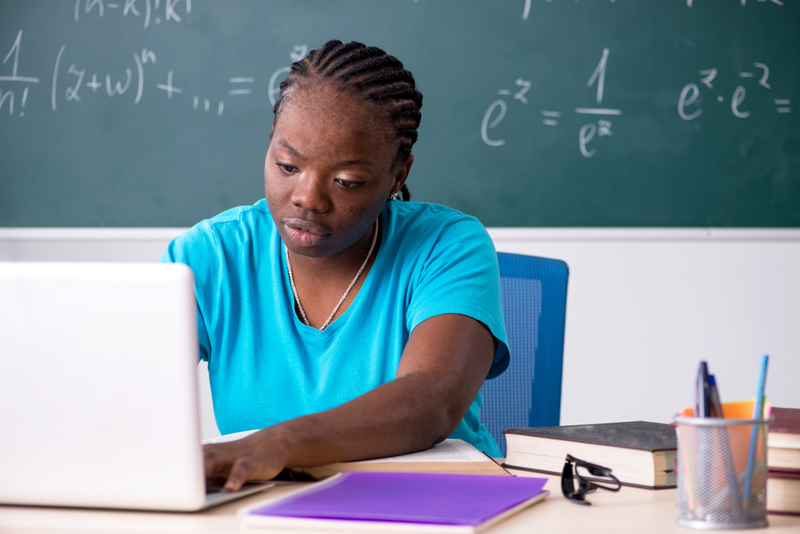 Do black tefl teachers really face discrimination? Black backpackers face unique challenges when travelling overseas. These include concerns about discrimination, cultural barriers to backpacking and financial restrictions. In my last blog, one of the points I made was that black people are unlikely to face a significant increase in racist attacks or name-calling overseas than they would in their home country. This depends on where they go of course. However, when it comes to applying for English teaching jobs abroad, black backpackers face a different kind of prejudice. In Asia and even parts of Africa, some organizations believe that the best teachers come from the West. Their idea of a Western teacher is a white person with European features. Sometimes, this has resulted in people who have English as a second language being selected over and above black tefl teachers who have English as their first language. You have to understand that not every country has laws against racial discrimination in hiring. So in China, where one of my male friends went to a job interview, the recruiter bluntly asked if he knew any white friends that could take the job instead. Indeed, some overseas employers often have no problem in telling some black tefl teachers exactly why they would not be considered for the role. There are no laws against this in some of these countries, so recruiters are often open about their prejudice. Black teachers abroad are not the only ones with this issue. 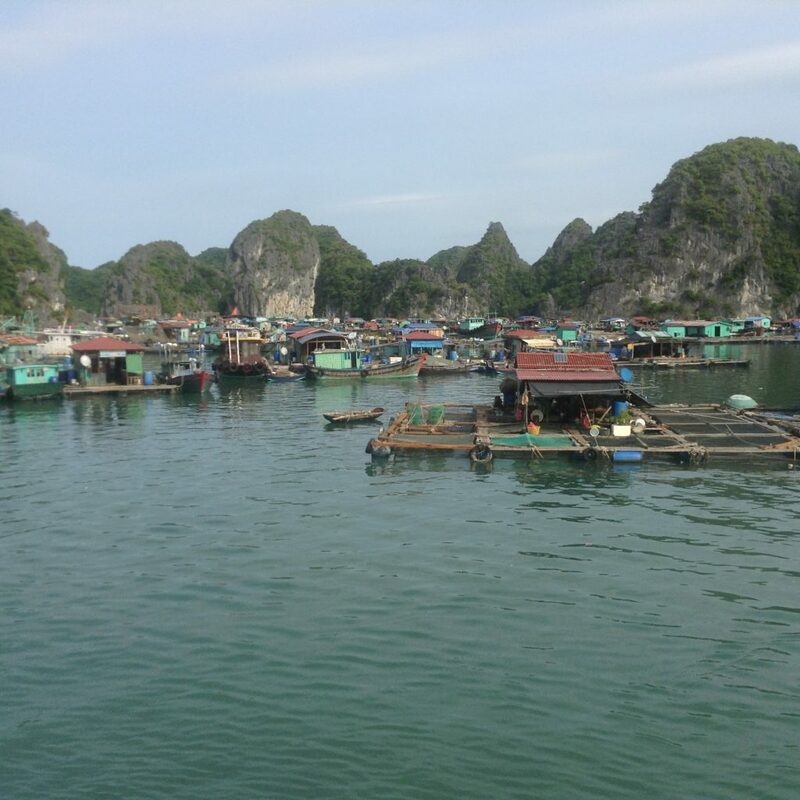 In Vietnam I got speaking to an American backpacker, whose family is Vietnamese. Although he was born and raised in America, he was often told that he doesn’t “look the part”, when applying for teaching jobs in Vietnam. In those cases, it’s not a question of hating people of colour – the problem is that some of the parents of students in Asia believe that Western countries are synonymous with “white”. They believe that anyone else who is not white will not speak English well or they think that black people who live in the West must be uneducated immigrants with criminal tendencies. Some hiring managers may not see things this way. However, they are under pressure from the parents who demand their children are taught by a white teacher – even if they speak English as a second language. It is the parents who pay for their children’s education, so recruiters have to give parents (i.e their customers) what they want – a white teacher. 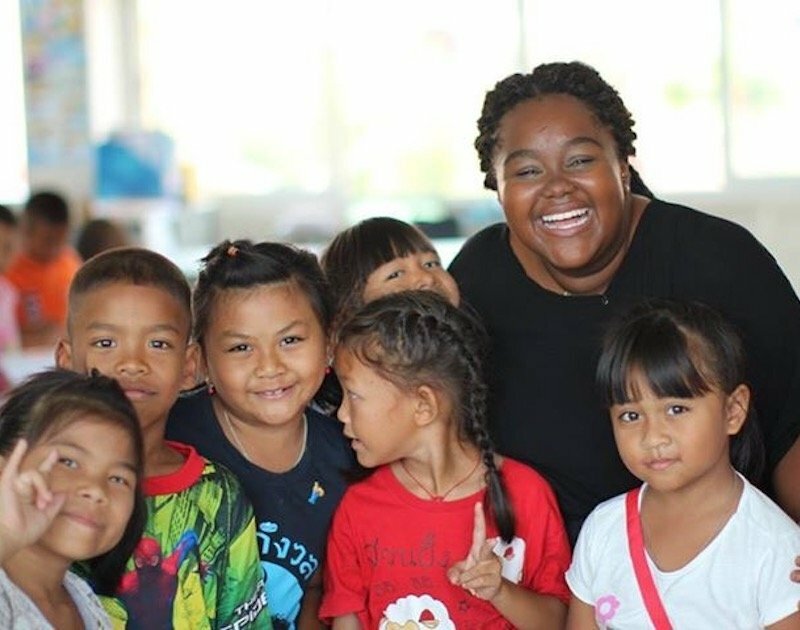 Although you’ll find plenty of black and asian teachers abroad, they often have to work at least twice as hard for half the pay to be considered for the same role. It’s similar to the situation in many Western countries, but this is magnified in countries where the concept of racial equality hasn’t quite caught up yet. But ‘difficult’ does not equate to ‘impossible’. Clearly there are plenty of black tefl teachers abroad. That’s why I have dedicated this blog to black backpackers who are searching for those lucrative overseas teaching jobs. Read on to learn more about the best countries to score those jobs. 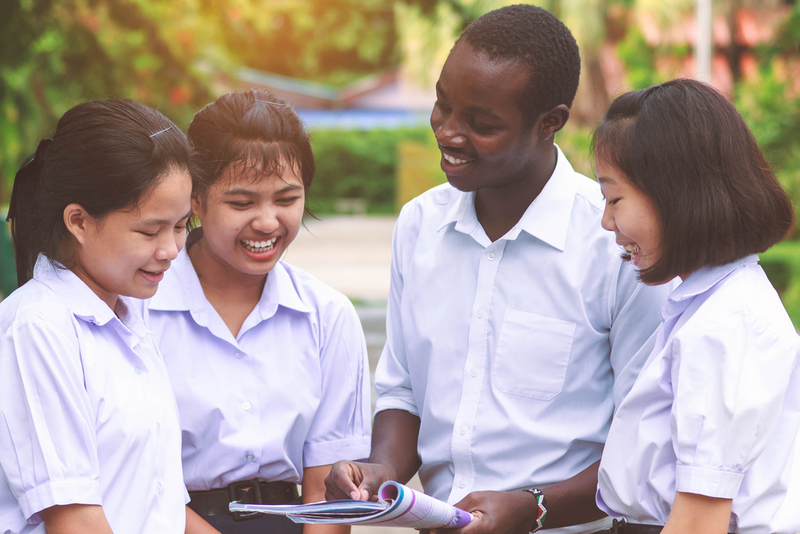 TEFL certificates are recognized all over the world – but not all TEFL courses are created equal. For example, some TEFL courses are very cheap, but what you’ll usually find is that this is reflected in the quality. 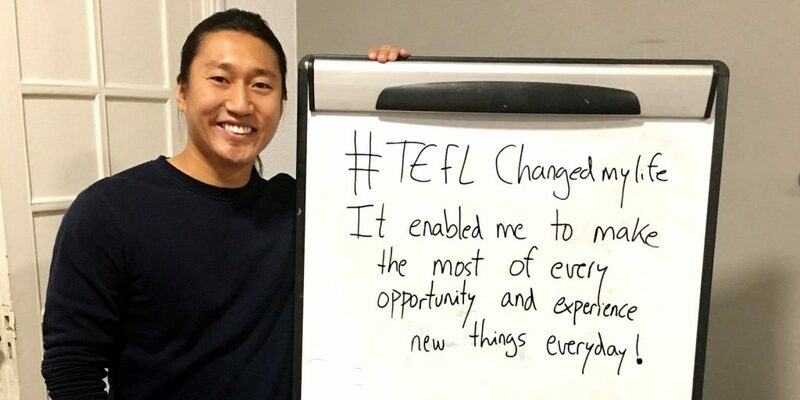 Please be aware that TEFL/TESOL training courses with fewer than 100 hours and/or no practical workshops or interactive instruction are not looked upon favourably by employers. However, there are many recognized TEFL courses out there that are more than 150 hours. In the UK, a TEFL course will typically set you back between £400-£500 ($515-$644). Some courses are slightly cheaper if you take them online. Many people have successfully obtained teaching jobs without a degree. Here’s the problem with this: we already know black tefl teachers are more likely to be overlooked than their white peers. Therefore, the sad reality is that even if many other candidates can easily find a job abroad without qualifications, in order to stand the same chance of getting a job, a POC will need to have the same qualifications or more. Some schools require candidates to have a four year bachelor’s degree in any subject, in addition to a TEFL. If you really want to stand out from the competition, then another qualification you can go for is a DELTA (Diploma in Teaching English to Speakers of Other Languages). DELTA is an advanced blend of theory and practice that will help you to develop professionally. It gives you skills and techniques that will help you throughout your career. 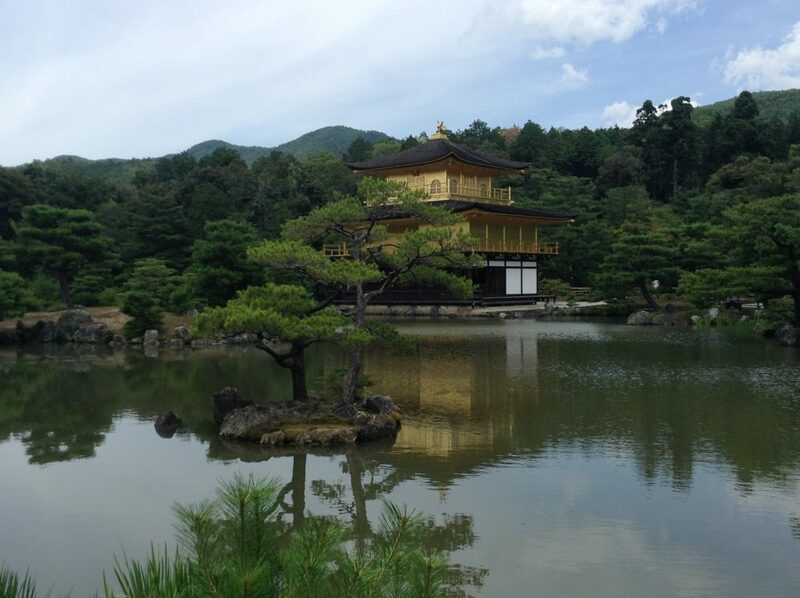 Having a DELTA in addition to a TEFL or a CELTA will help you to stand out among your peers. Some schools want you to have at least two years experience of teaching English in your own country. If you’ve spent some time teaching in your own country, this will also give you an advantage over others that do not have that experience. I would advise you to put your experience right at the very top of your CV. You should also highlight your key achievements and include references at the bottom of your CV. In a world where people may judge you prematurely, it is really important for them to understand your strengths and abilities from the get-go. 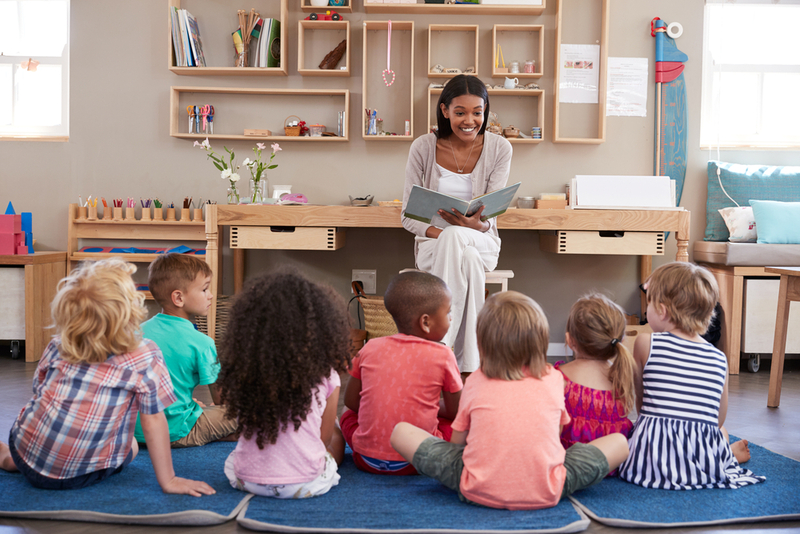 If you have never been employed as a teacher, but you do have one of the qualifications listed above, then you can simply place an emphasis on your practical classroom experience that you gained during training. In some countries, you’ll be at a distinct advantage if you can also speak the local language or if you have displayed an active interest in the philosophy or culture of the country in question. 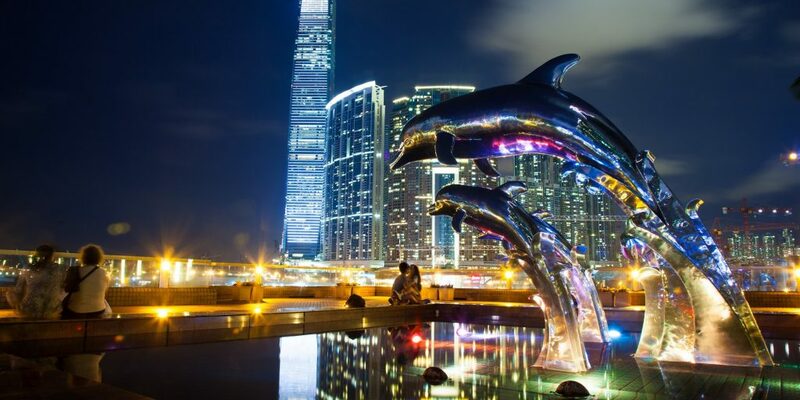 For example, if you are a applying for a job in China, and you have a degree in Chinese Philosophy, as well as TEFL or DELTA qualification, you will find it much easier to get hired, even though this isn’t mandatory. You’ll be at even more of an advantage if you also speak the language. None of these things are strictly necessary of course, but in a world where some people believe that the best English teachers are caucasian, having more qualifications will increase your chances of getting hired. Some people may read this and say “but your skin colour is not a prerequisite for gaining a teaching job abroad”. This is true in theory and on paper. But we must remember that the racial equality movement only happened in the West. Even in developed, Western countries, people of colour have still traditionally found it much harder to gain employment than people of other races. In many developing countries, it is perfectly legal for an employer to ask for a photograph before they hire you. It is also perfectly legal for them to flat out reject you because of your skin colour and tell you the precise reason why. Some will even openly state that the perception of other people prevents them from hiring black tefl teachers, even for half the price. Here’s what one teacher known only as ‘Mark’ said of their experience in China: “I taught ESL in China for a while, and I was amazed at how racist it is. As I am white, this was not an issue for me. But the lengths language schools go to ensure white teachers surprised me. Employers insist on seeing a photo. At this point, it is tempting for some people to just say: “Well, I just won’t teach in China then”. But the truth is it is not only China. The same problem is seen in many other parts of the world – even Africa. The problem is not hating black people, but the perception that only Caucasian people can speak English correctly. “This perception even exists in some African countries. If you are Asian-American and you apply for a teaching job in China, you may face similar problems. For many black backpackers hoping to score a teaching job, this problem is confounded because media outlets portray black people as hopeless criminals that take drugs and live in the ghetto. Other films, news stories and documentaries portray the black community as being unable to help themselves without the assistance of a white person. This influences the perception of people all over the world who start to believe that black people are simply not as capable as others. That is NOT to say there are no black tefl teachers in Asia. There are many. I was one of them. There are just not as many as there otherwise would be, due to these types of perceptions. However, I believe that the more people that travel to these countries and teach children, the more these ignorant and misguided myths will break down. I’m an advocate for minorities to get out and teach abroad. The world needs to see your face so they have something more than stereotypical Hollywood films off which to base an entire race. We need to be seen in the far-flung places of the earth so we get as much dignity and space as our fair-skinned counterparts to represent ourselves, as opposed to some fictional character that we’ve been made out to be. In the West, most ethnic minorities will tell you that they have to work at least twice as hard to be considered for the same position. So my approach in Vietnam (where I encountered similar issues) was more of the same. I volunteered to coach the girl’s netball team in my spare time. I’d stay longer than I was paid to help students who were struggling. I went out of my way to learn the language (most of it forgotten now) and went out of my way to learn more about the culture. Moreover, I also contributed ideas to the development of the school and forged positive relationships with some of the other teachers. It was hard work, unbelievably frustrating and at times I felt like I came up against a brick wall. Hey, I’m just keeping it real. But my hard work paid off and I’m still in touch with many of those I worked with. I’ll always remember one of the teachers who objected to my “teaching methods” and was initially surprised that I was working there because. A question she asked me was “do black people really speak English well?”. By the time I left, she personally invited me to come and teach at the school if I was ever in Vietnam again. You see, the only way to change perceptions in parts of Asia is for people to meet you and see that you will provide much more value than they would otherwise get. There are no equality laws, nor is there an appetite to change those laws in countries where black people are just not a significant minority. Only strong positive interactions with black tefl teachers that are willing to put in the extra time, effort and work will help to contradict the ignorant programming that comes from watching decades of imported American movies and news clips that really only focus on negativity. Consider the case of one black tefl teacher who became the headteacher of a language school in China. It just goes to show that even with the odds stacked against you, it is always possible to make it. So this is why it is important to know your worth and be confident in your skills and what you have to offer. 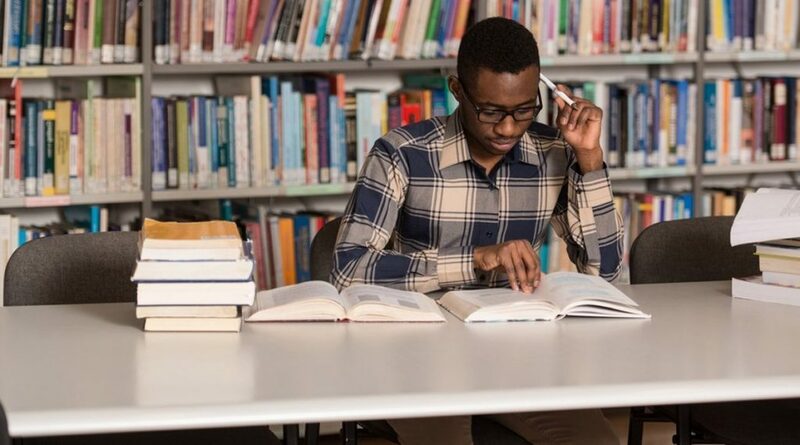 You should also be aware that while it is harder for black tefl teachers to gain acceptance in many developing countries overseas – it is by no means impossible. Even in countries or dictatorships where ignorance is widespread, you will always find opportunities if you are determined. What I find is that in countries where people are not familiar with black teachers abroad, people seem pleasantly surprised once an amiable experience is gained. I warn you that any attempt at writing a blog about the best places for black teachers abroad is always going to be misleading. This is because of the false assumption that every black person will have the same experience, or that countries that are not included on the list are going to be unsuitable. This is quite simply not true. In ten years time, if you find this blog on the internet, I can almost guarantee that it will be out of date because so much can change in a decade. So whenever you read about black backpackers experiencing horrible racism abroad, keep that in mind. People’s perceptions do slowly change over time. On the internet, you’ll always see forums which document the terrible and unimaginable experiences black backpackers have in countries abroad. But remember that people are more likely to go to the trouble of writing a review online if they have had a horrible encounter. So my quick list below is based mainly on popularity, pay, the number of opportunities and the kind of reception you are likely to get in the country. You are encouraged to have your own experiences, as the suggestions below are a mere guideline. A teacher can earn up to $25 an hour teaching in Vietnam. My experience in Vietnam in 2016 is that yes there is some prejudice, more so than I encounter in my home country, the UK. However, I still found plenty of opportunities. The cost of living is cheap and the money you can earn is probably the best you will come across. You’ll get a lot of stares in Vietnam but that is mostly due to mere curiosity. Hong Kong is another place where you can potentially earn a lot of money. Salaries range from $1,000-$3,000 per month. You’ll find people of all races, backgrounds and nationalities in Hong Kong and although you may get stared at, this is not as prevalent in other countries. I wasn’t in Japan for very long, but you’ll find that the prejudice towards black people in Japan is not as prevalent. However, that is not to say that there is zero racism towards people of colour. Ignorant people exist everywhere and Japan is no exception. However, you may find that it is easier to get teaching jobs with companies than to get private tuition jobs, although this is changing. Many people both black and white say that even after 10 years of living in Japan, they still feel like an outsider even though people are very polite and friendly. However, this is part and parcel of living in a 95% homogenous culture, and it is definitely not something that should stop you from seeking work in Japan. People are generally very polite and helpful and I encountered no negativity. 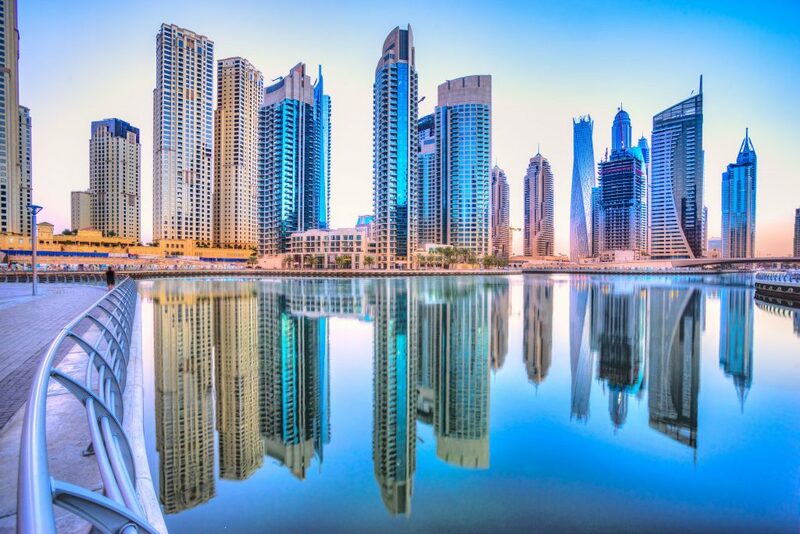 If you want a high salary, then Dubai is a great place to teach. The average pay for ESL teachers is $3,300-$5,500 per month. Salaries are set by the institution and will differ from school to school, based on the teacher’s experience and qualifications. You’ll also find teachers here of every race and description. 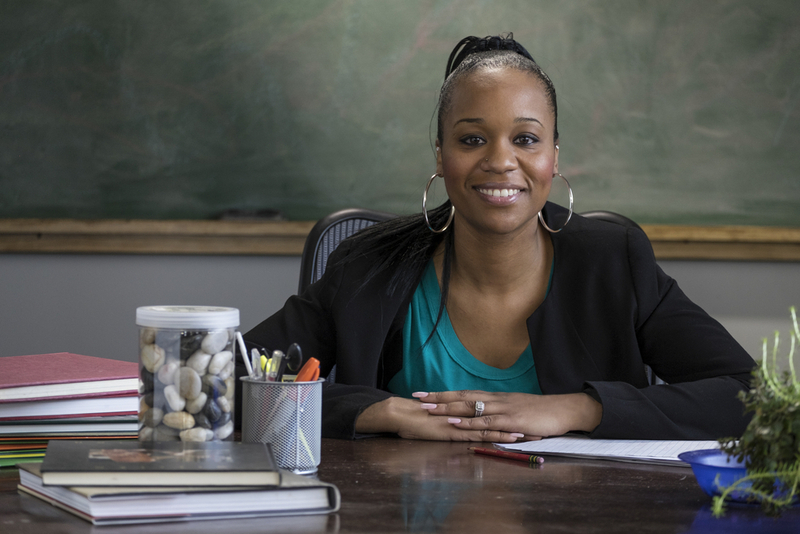 While there are some places that place a strong emphasis on white teachers, there are plenty of opportunities for black tefl teachers. Salaries for English teachers in Korea that work at private language centers, called Hagwons, range anywhere from 1.9 to 2.4 million won, or about $1600 to $2000 USD, per month. 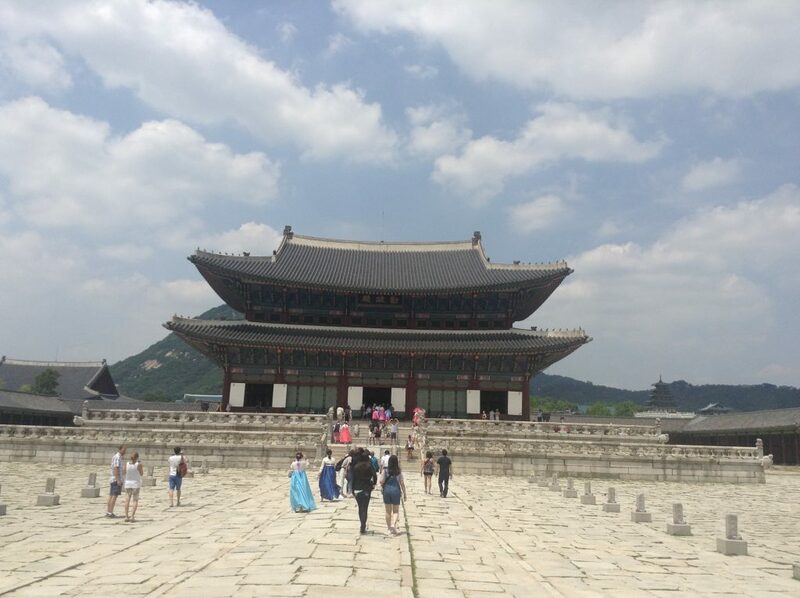 While many people will still stare in South Korea, what I’ve found is that the vast majority of people were friendly and accommodating – more so than in many other countries I’ve been to. 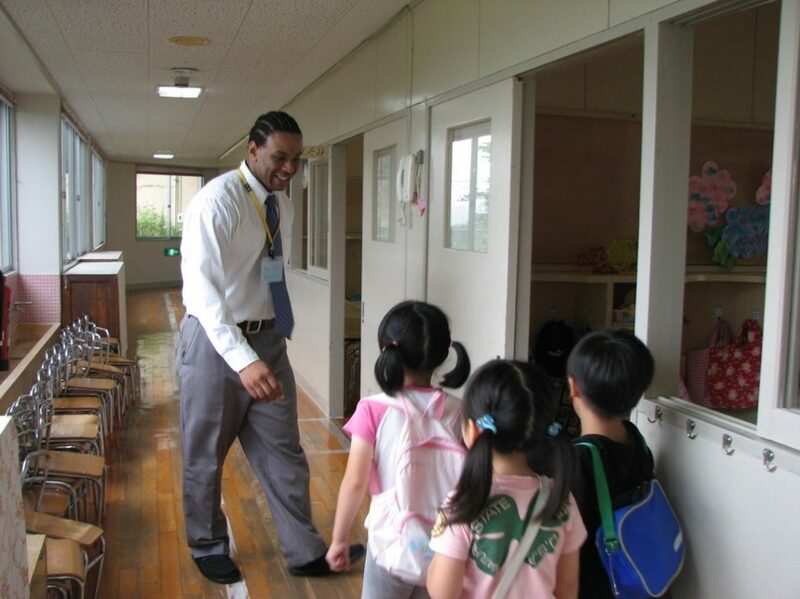 I met plenty of black tefl teachers that managed to pay off their student debts by teaching in South Korea. You’ll also find plenty of job opportunities here. Spain benefits from being a Western country, where laws will prevent companies from excluding non-white people in their recruitment advertising. Of course there are bad apples in every country, but most people understand that people of all colours are capable of teaching English. 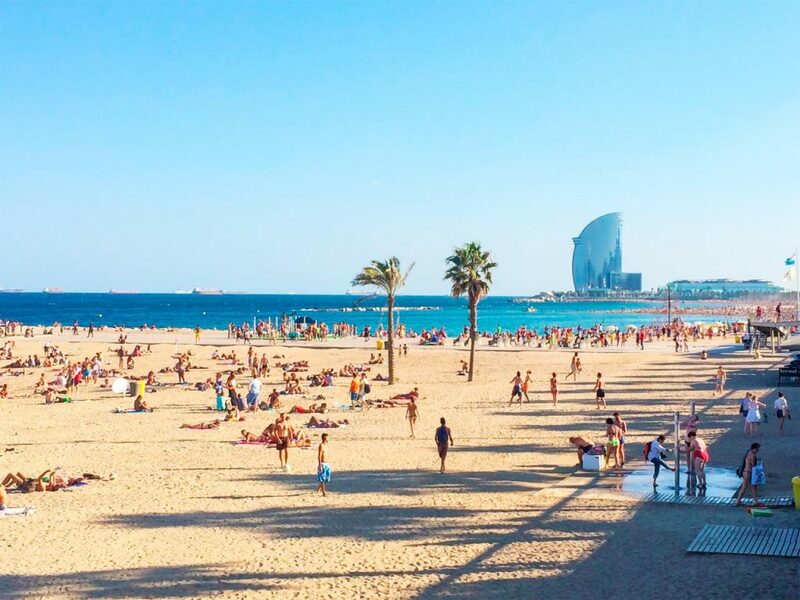 In most parts of Spain, particularly the big cities, you’ll find that it is diverse and you’ll encounter people of all races, nationalities and backgrounds. Most first-time teachers can expect to make €15-€20 ($17.55-$23.40) per hour, so if you work full-time (typically 25 hours a week, contact time in a classroom), you will make €1,500-€2,000 ($1,755-$2,340) per month. The one major drawback? It’s a Western country so the cost of living is higher! The above countries are just a small selection of the places that offer the best opportunities and salaries for ESL teachers of all races. I certainly do not want to give the impression that they are the only places ESL teachers of colour should look. However, if you’re looking for a place to start, then I’d certainly recommend the destinations above. 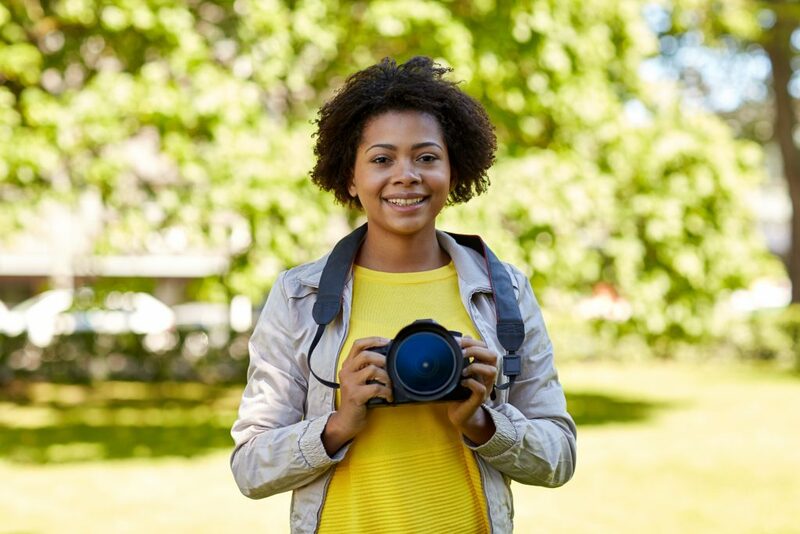 Although I am honest about the racial prejudice that many black backpackers have experienced, I do not want to give the impression that there are too few opportunities for black teachers abroad. If you are qualified, determined and knowledgeable, then you will find opportunities in any country, even if you have to work a little harder to get those jobs. 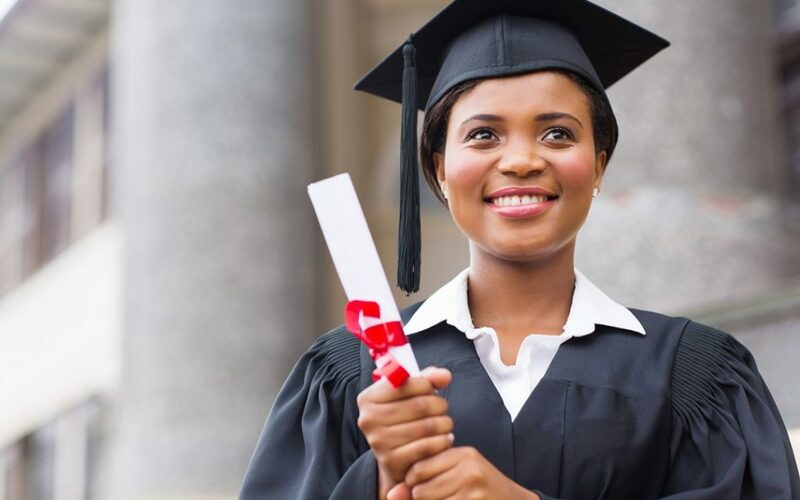 Making strong positive contributions to the education system of the country you are in and refusing to allow negative attitudes to shape your experiences will help to dispel some of the myths and stereotypes associated with black people. My experience is that the vast majority of people you encounter in the world are not racist, and the risk of being racially attacked in Asia is extremely rare. I also find that racism is usually not innate – it is learned. But what is learned can also be unlearned – especially if what you are dealing with is just prejudice and ignorance rather than a burning hatred. Unfortunately, prejudice of any kind will never be completely eradicated, but if you’ve never let this stop you before, why should it do so now? If you’ve ever considered working as a teacher abroad, then you owe it to yourself to make the most of your opportunities – unless you want to spend the future wondering ‘what if?’. Working as an ESL teacher can be particularly lucrative. Just read the example of one ESL teacher, Oneika Raymond, who made over £100,000 teaching abroad. Putting in the time and the effort is well worth it, as you have the opportunity to earn a fantastic salary and travel to awesome places at the same time. But what if teaching is not your thing? Well, one thing I did not mention is that there are plenty of other backpacking jobs available for hungry travellers. To read my comprehensive overview of the things you’ll need to do to score one of those jobs, click here. If you are looking for general backpacking advice and tips on which countries to travel to, click here to read my blog on the best tips and tricks for making the most out of your journey.